The Shortest Route between ERS and TVC is 14 km (7%) shorter. Train No. 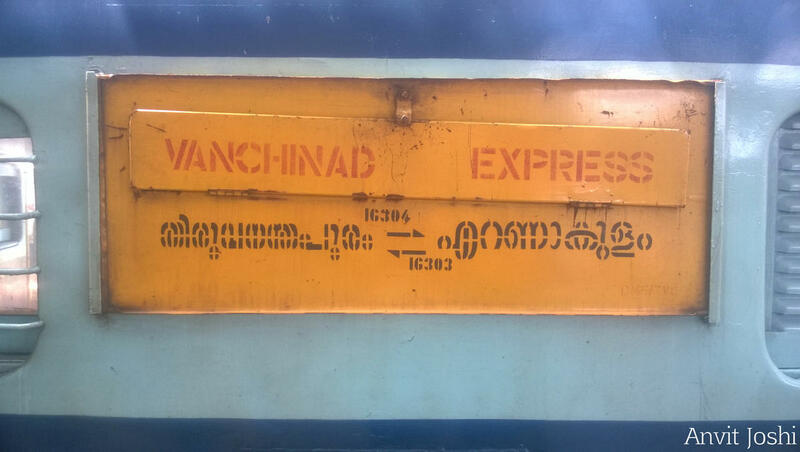 16303 Ernakulam-Thiruvananthapuram Vanchinad express will be arriving Thiruvananthapuram central at 10:00 hrs from 05.10.2018, instead of 10:25 hrs. Breakfast served by vendors at Kollam JN.